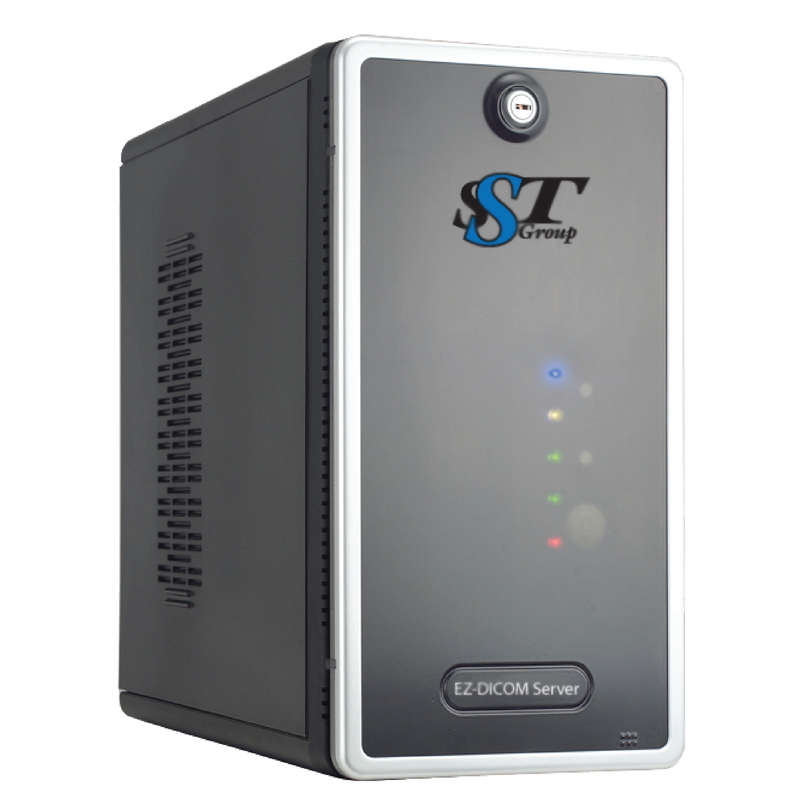 DMC-EZ DICOM Server - SST Group Inc.
DMC-EZ DICOM Server™ is a departmental DICOM server with 2 TB – 6 TB of storage and a built-in Web Viewer. 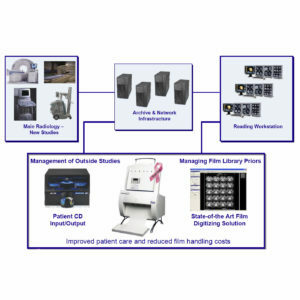 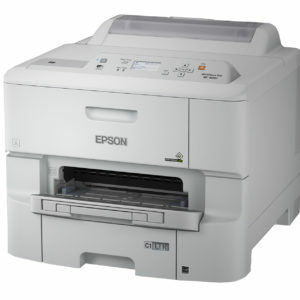 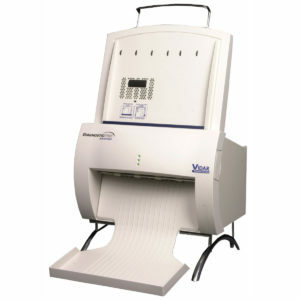 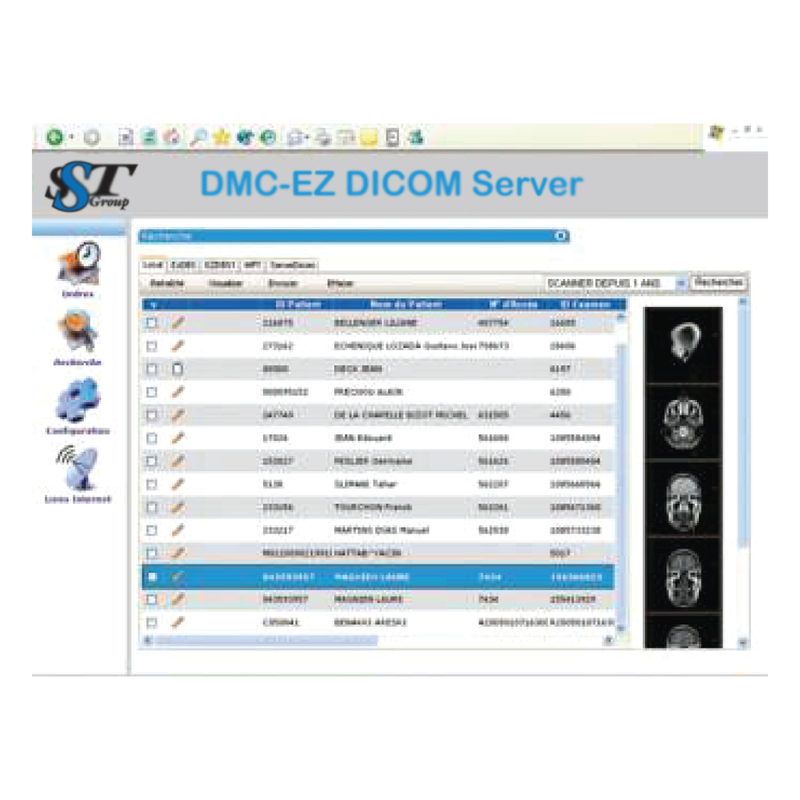 It offers an enhanced storage and workflow solution and provides a full complement of DICOM services, including HIS/RIS connectivity. DMC-EZ DICOM Server connects directly to modalities, visualization workstations or can be installed on any DICOM network. 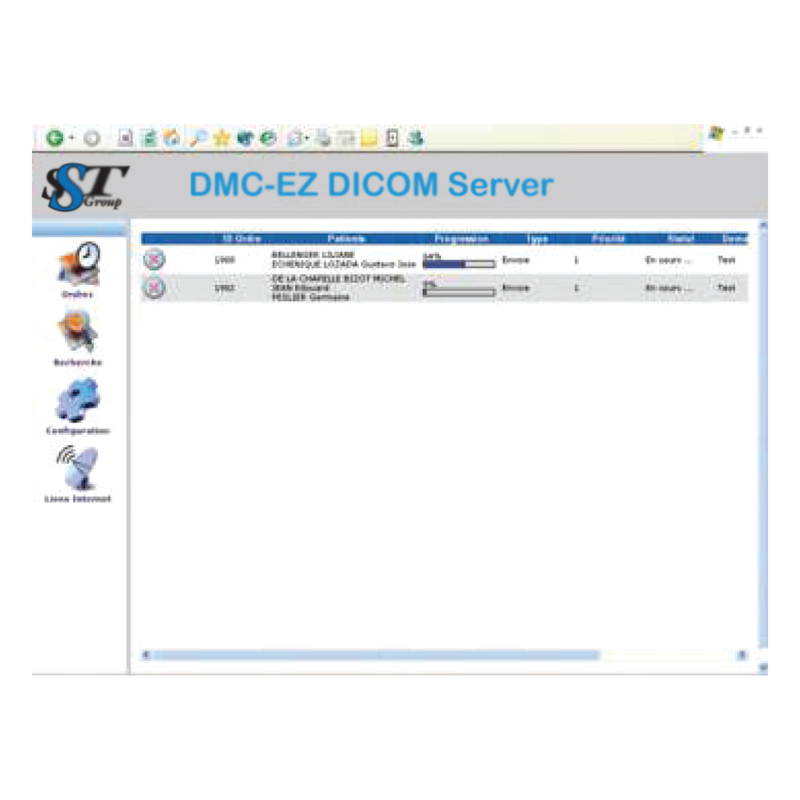 Avoid network bottlenecks and enhance work flow by transferring studies to/from the DMC-EZ DICOM Server. A better alternative to optical drives installed on modality or visualization workstations with immediate access to Reconstructions through the Web Viewer. DMC-EZ DICOM Server functions as a central diffusion point for your modality or visualization workstation. 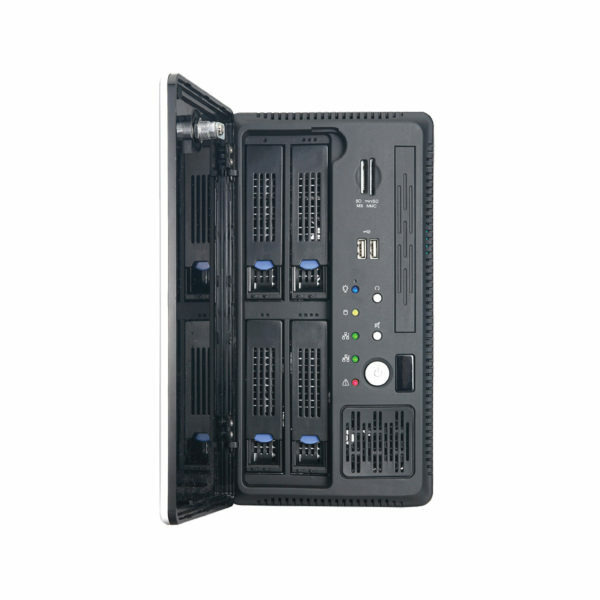 Studies or Key Images are auto-forwarded to centralized PACS storage during off-peak hours.